The British Sailing Team has signed up industry leading tool brand Silverline as Official Tool Supplier for their medal-winning quest through to 2017. 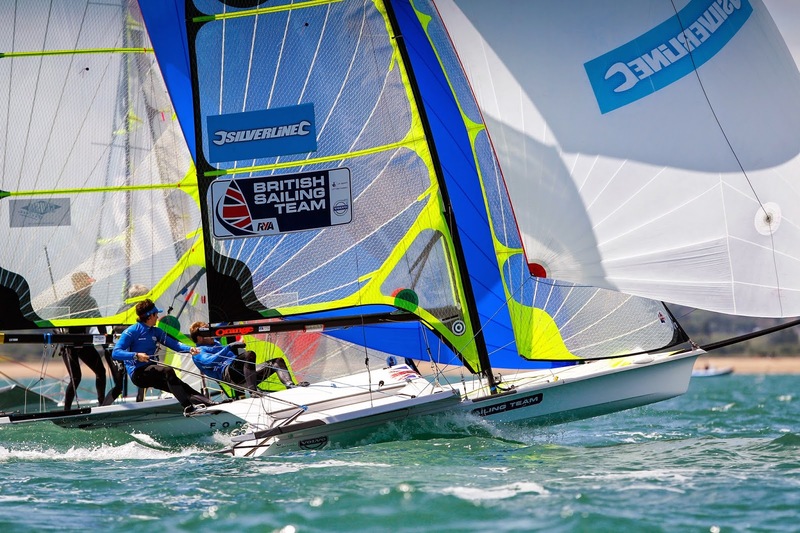 As Official Tool Supplier to Team Fletcher and Sign and DEEP Sailing – two 49er teams storming the sailing circuit – it was a natural progression for Silverline to partner up with the British Sailing Team. Darrell Morris, Silverline Managing Director, said “We’re thrilled to be appointed Official Tool Supplier to the British Sailing Team. We admire their dedication at what they do and we’re always proud to work with world class teams. The Olympic Games is the pinnacle of many sailors’ campaigns and we’re proud to support the British Sailing Team and their future successes”. Stephen Park OBE, RYA Olympic Manager for the British Sailing Team, said “To perform essential repairs and maintenance to boats is an important part of any sailor’s World Class campaign, and our partnership with Silverline will be invaluable in helping to fine-tune equipment to ensure optimum racing performance”. Silverline will supply a wide range of tools for the technical and mechanical teams as well as the sailors to keep their boats in world class condition.